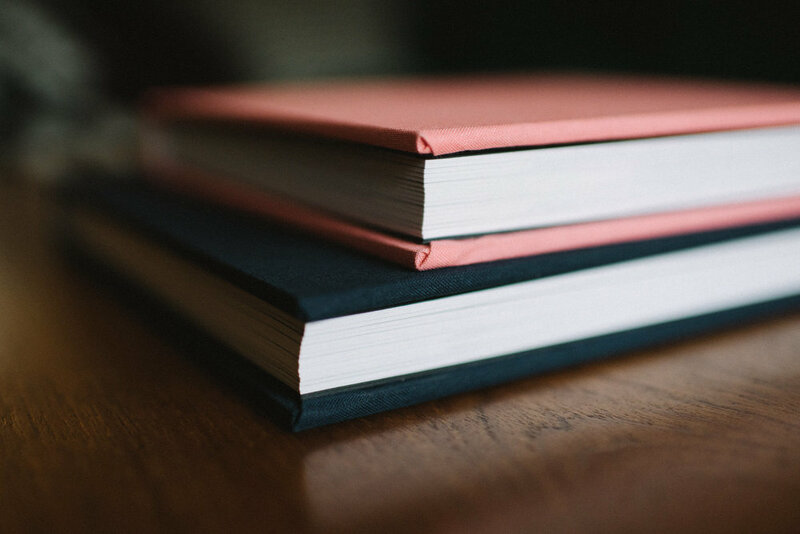 I offer beautiful hand-crafted folio fine art wedding albums and stunning ‘coffee-table’ style art books using the finest quality archival matt art paper and ink. - 15 spreads / 30 pages. - 60 of your favourite images selected by you. - Genuine leather as standard (alternatives available). UPGRADE YOUR PACKAGE - SAVING £90. - 20 spreads / 40 pages. - Hardback printed image wrap cover. - Cover personalisation on request. For more information on albums, please don’t hesitate to get in touch.